A recent case in the Court of Appeal has attracted media attention. It involves a married couple, Mr and Mrs Owen, who are involved in contested divorce proceedings. After 39 years of marriage, Mrs Owen petitioned for divorce on the grounds of her husband’s unreasonable behaviour. Mr Owen defended the divorce, something that only a tiny proportion of Respondents decide to do. Even more unusually, the Judge at first instance agreed with Mr Owen and refused to grant a divorce. The Court of Appeal is currently considering the arguments and will issue a Judgment soon. Many family lawyers and Judges believe that the divorce laws in England and Wales urgently need to be brought up to date. 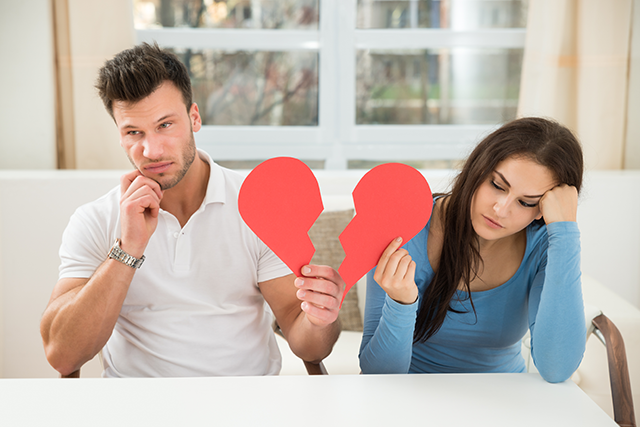 Unless a couple have been living separately for a minimum of two years, the person who wants a divorce needs to allege either adultery or unreasonable behaviour. There is no standard definition of what behaviour counts as ‘unreasonable’ but it needs to be enough to persuade a Judge that it is unreasonable for the Petitioner to have to continue to live with the Respondent; and the marriage must have broken down irretrievably as a result of that behaviour. A defended divorce is considerably more stressful, upsetting, lengthy and expensive than undefended proceedings. For many years efforts have been made to introduce what is called “no fault divorce” – a procedure that exists in many jurisdictions around the world. This would remove the need for one party to make allegations against the other in order to formally bring a marriage to an end. This almost happened in the 1990s but at the last minute the government of the day lost its nerve. A Private Members Bill introduced at the end of 2015 has been quietly shelved in recent weeks. The reason usually given by those opposed to no fault divorce is that making divorce easier would undermine the institution of marriage. Whilst this may be a valid concern, it is also reasonable to question whether forcing people to make written allegations of unreasonable behaviour or adultery against their spouse brings any benefits for families or for society. This is a particularly valid question when there are children involved and therefore the couple will need to co-parent their children, often for many years to come. When a marriage has broken down, dealing with the legal formalities in a constructive, respectful and non-confrontational way should be the priority. Focusing on what is or is not ‘unreasonable behaviour’ does not assist anyone.